What? FREE COFFEE?! 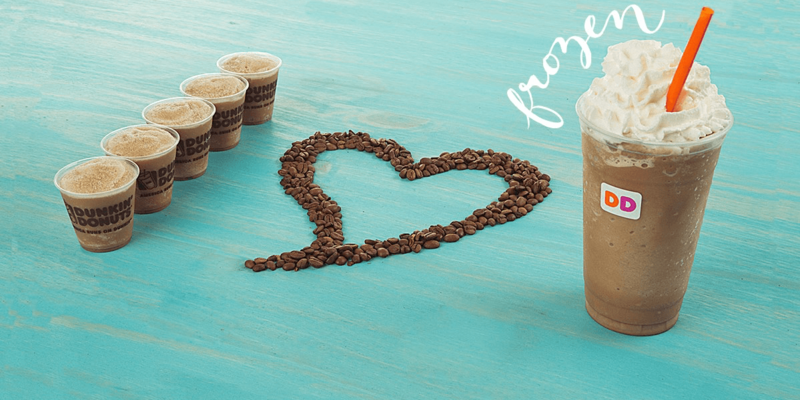 Get a FREE Taste of the NEW Frozen Dunkin Donuts Coffee, today 5/19 from 10am-2pm! In store only! Looks Delicious guys! It’s also Bring Your Own Cup Day at 7-Eleven!